Listed below reasons to choose us! 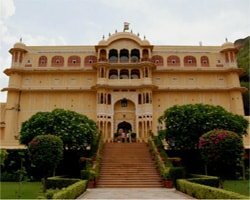 Jaipur Car Rental provides cars on rent for Jaipur sightseeing tours, outstation trips, Golden Triangle Tour packages and complete Rajasthan tour by car or Bus. We provide Car Rental and Taxi services to our clients for their convenience. 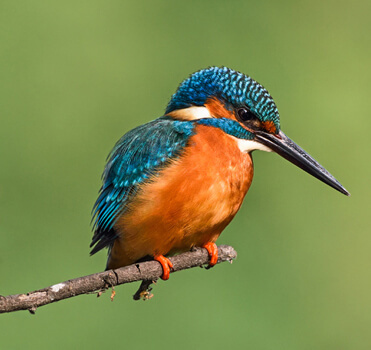 Our Golden Triangle Tour package includes an excursion of the cities mainly alluring Pinkcity Jaipur, the national capital Delhi and The city of Love Agra.We provide cheap car and Luxury car rental services to our clients according to their needs in an affordable budget. Car Rental Jaipur provides best deals on cars for rent in festive season. 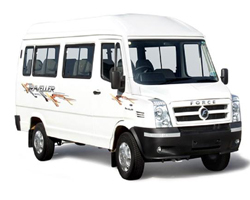 We have deluxe volvo buses, ,Toyota Inova, Toyoto Etios cars for rent. 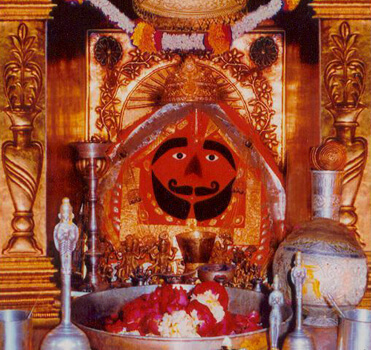 If you want to get the best services, hire a car with Jaipur car rental. We believe in providing best services with best car rental discounts to our clients. 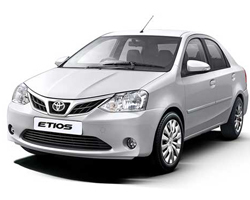 We provide safe and secure Rental car services in Jaipur. 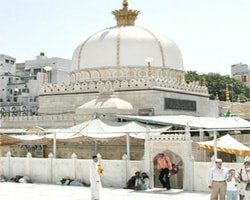 Car rental Jaipur also provides same day tour to Delhi, Jaipur and Agra with experienced tour guides. 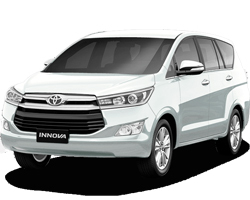 If you are planning a tour to India Don't miss the chance to grab the best Car Rental Deals with Jaipur Car Rental. 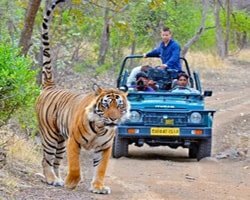 With Car Rental Jaipur, the tourists will get a assortment of packages and deals to examine.We provide youthe experienced,commited and dedicated travel agents to aid you whenever needed. Our travelling experts will introduce you to cultures and tradition and make your tour worthwhile. 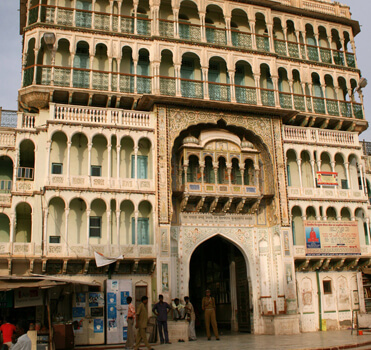 Car Rental Jaipur skilled holiday planner. One can choose the vehicle according to his style and need. We provide vechicles according to solo trip, family trip, group tour, adventure tour, historical tours, luxurious tours. 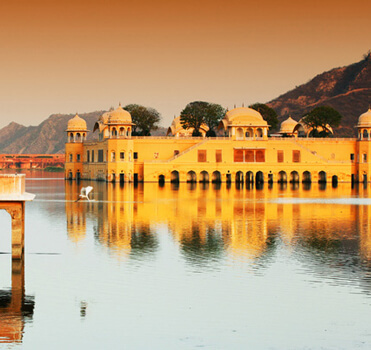 India's Golden Triangle Tour connects the major cities which fascinates the tourists. It connects the national capital DELHI, the city of love and home of magnificently built forts i.e AGRA and the alluring Pink City JAIPUR. 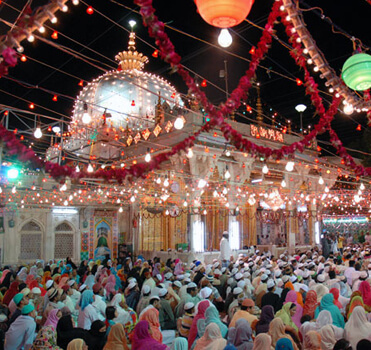 Ajmer the city amid by Arravali hills. 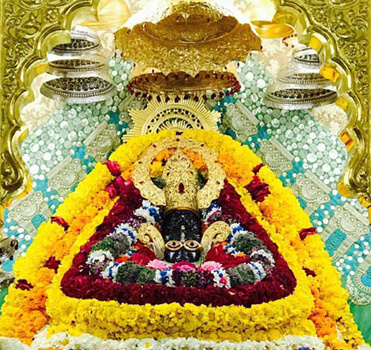 It is he place where one can see the unity between hindu, muslim with the perfect blend of Rajasthani Culture. 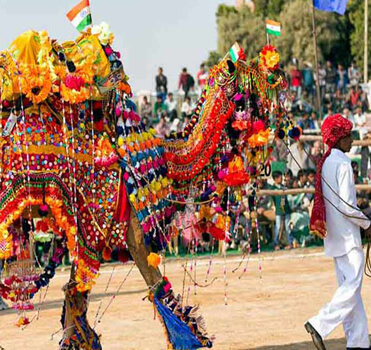 This is the place where even camels wear jewels. 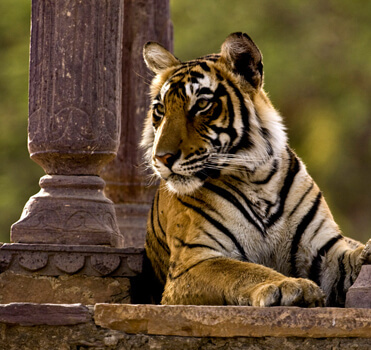 Ranthambore, one of the best national park in India. It is the home of tigers in Rajasthan. One can enjoy the safari of park in jeep or a canter. It formed very beautiful package of woods, water and historical artifacts. Hire Cheap discounted Cars on rent in Jaipur with quality services and best car Rental deals and discount. We are one of the leading Car Rental Service Provider in Jaipur for wedding and corporate events.